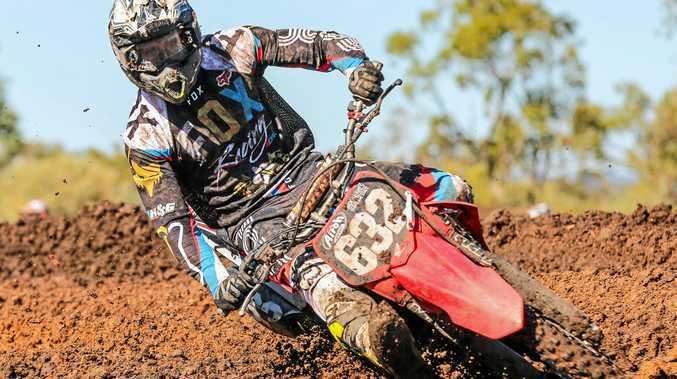 Dusty Clem may have been riding at Ironbark Raceway since he was knee-high but a major shake-up at his home track will mean he gains precious little in the way of an advantage when he dumps the clutch on his Honda CR250F at the Airoh MX Series Sunshine State this weekend. Despite the change, the 22-year-old said he looked forward to the new challenges which would be thrown his way once the gate went down in the QMX2. "We have reversed the direction and changed a few jumps and, because the big dam through the middle was obviously dry, we have made the track go into where it used to be. "So, it has more of a natural feel now. "We also added a few fast sections and a heap of sawdust from the local sawmill,” he said. Ahead of the competition, even Roma riders are relatively new to the course, which was upgraded in October. However, with little rain around to hold the course, Clem said practise runs had been limited by the weather. "I haven't even really ridden the track much. It's a bit hard out here because you have to wait until it rains before you go riding, otherwise it's too dusty,” he said. Last year, Clem finished fourth in the QMX2 class of the Airoh Series, in which he raced against professional riders. But he admits motocross is more of a hobby to fuel a competitive spirit. "I'm not really going full-on with it,” he said. ”I am hoping to place in the top three this year but will be happy if I can finish top five. The Airoh MX Series Sunshin State has a jam-packed, weekend schedule for the Roma leg of the tour. 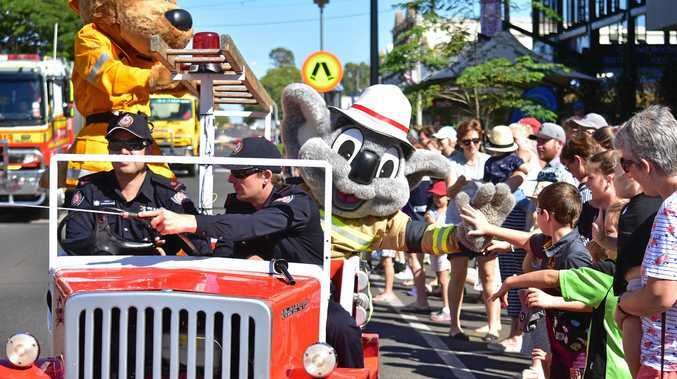 It is the second stop of five, which will include further comps in Tivoli, Kilcoy, Goondiwindi and Coolum. With almost 300 riders already registered, it is by far the largest motocross event to take place in Roma this year. The event also doubles as the Roma Motorcycle Club's major fundraiser for 2019.